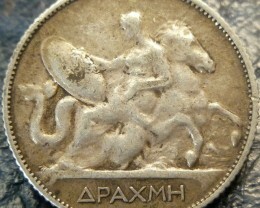 This coin is highly desirable . 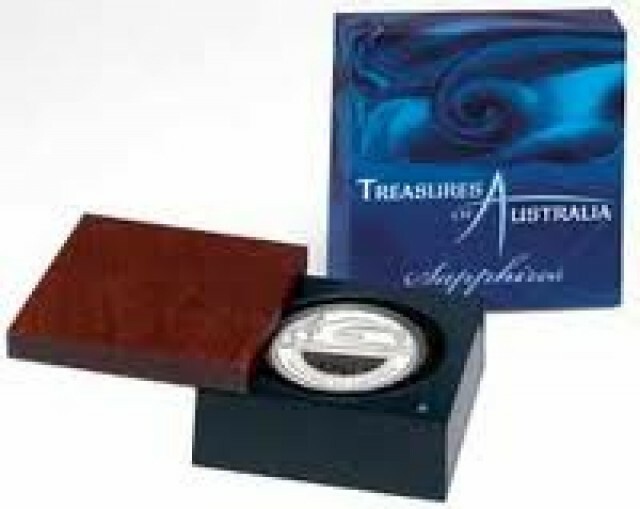 Treasures of Australia is a beautiful series of locket coins celebrating Australia’s abundance of natural riches. 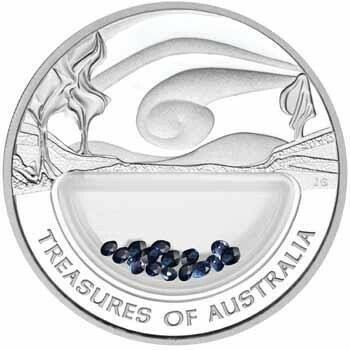 This first release contains stunning blue sapphires, which are found in major accumulations in Queensland and New South Wales. 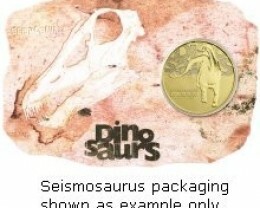 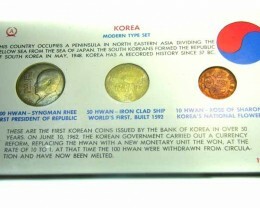 The 2007-dated coin is struck from 1oz of 99.9% pure silver in proof quality. The design surrounds a transparent half-circle locket containing approximately 1-carat of sapphires. 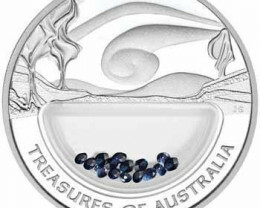 Linked through time with many special properties, including wisdom, loyalty and healing, sapphires are also the birthstone of people born in September. 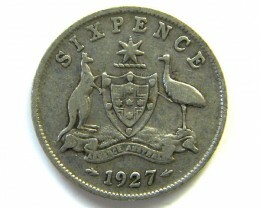 The coin is housed in a presentation case with a jarrah timber lid. 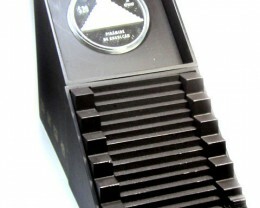 The case comes in a stylised box shipper.